Take a second to imagine the worst construction project that you ever worked on. Chances are, it was either over budget or finished behind schedule, not to mention the many mistakes made during construction. 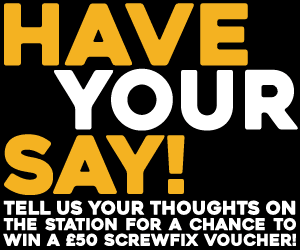 Here at Fix Radio we’ve done some research on the biggest construction fails of the last decade and here our some of our findings. 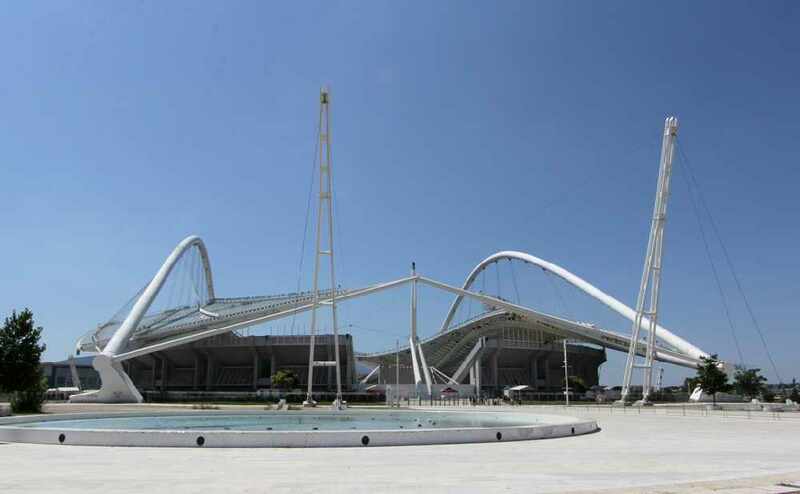 Greece’s 2004 Olympic Stadium was a true representation of the moto “Go big or go home” Dozens of sites were built in preparation for the games. Including a baseball diamond, table tennis, field hockey and judo sites. Athens spent $11 billion, about double the country’s budget and now, more than half of the sites are vacant and have to be patrolled by private security guards. Could this have added to Greece’s economic downfall? Quite possibly! 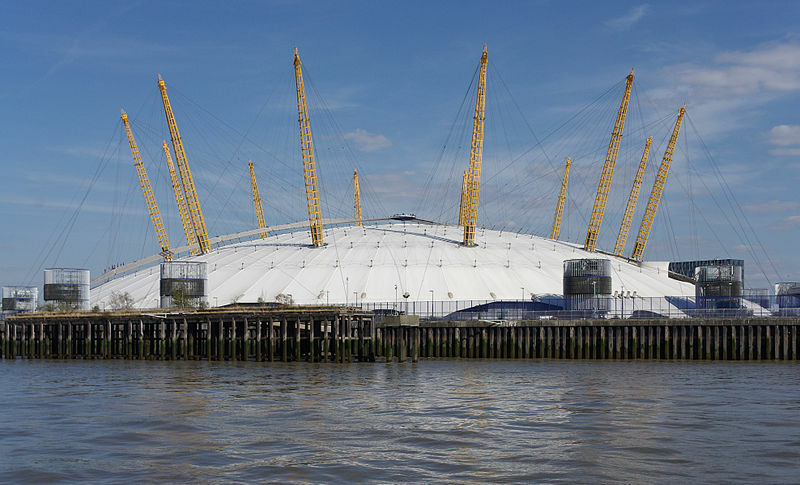 The Millennium Dome is up next. costing $1.25 billion to build, it was estimated to received 12 million visitors upon opening but unfortunately only drew in six million which in turn meant it had to be closed within the year. $41 million was spent shutting down the Millennium Experience and after four years of redevelopment, the dome was reopened as an entertainment arena and is now primarily used as a music venue. They may have turned this one round from the fail it started out as. 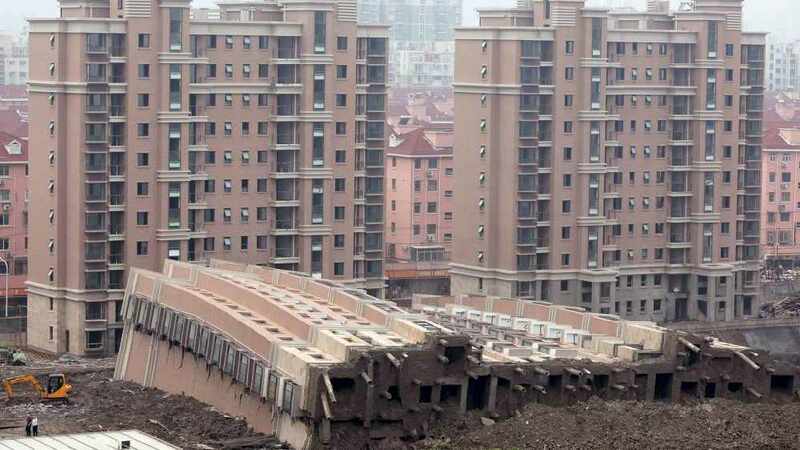 One of the buildings at the Lotus Riverside complex in Shanghai collapsed in 2009, This 13-story apartment building was one of 11 in the complex, and was near completion when it toppled. Over 400 of the 629 units had already been sold for upwards of $60,000 each. Now this is an example of how rushed and poor construction can end up. Who would have thought a giant fish tank holding 33,000 fish including 400 sharks and stingrays in the middle of a shopping centre might go wrong at some point? 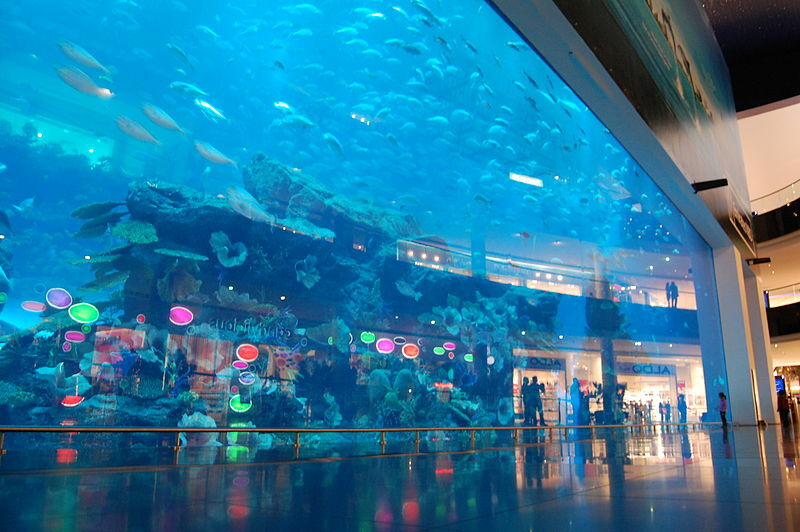 The Dubai Aquarium was part of the $20 million Downtown Burj Dubai development project built in 2008. Two years after opening the tank has sprung a leak and the shopping centre had to be evacuated. With water gushing out of a crack in the aquarium’s glass it took 6 divers to fix the leak but nothing could fix the tanks reputation. So, next time you mess up at work, think about these projects and remember, if you didn’t go over budget by 200%, topple a building or build a giant fish tank with a leak then you’re probably not as bad as you think you are.